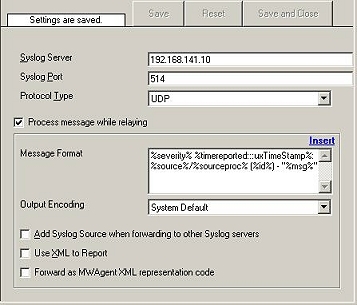 What is the log file format for generating reports with Monilog for MonitorWare Agent 2.1, WinSyslog 5.2 and EventReporter 6.3? 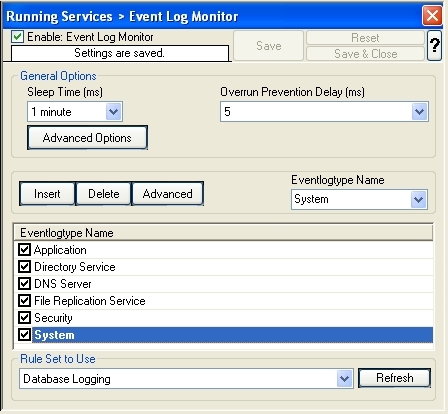 I am using MonitorWare Agent 2.1 / EventReporter 6.3 / WinSyslog 5.2. 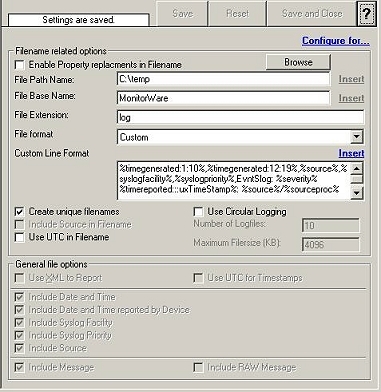 What are the settings that I would have to make such that the log file is generated in a format that is acceptable to Monilog? 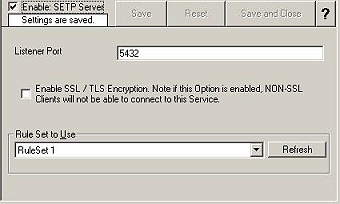 Use the default formtat of the “Forward via SETP” actions. 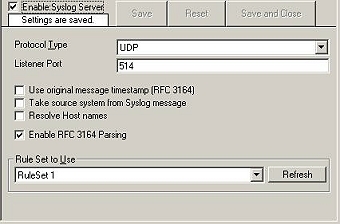 In this example we assume that all messages should be forward via SETP to the central SETP Server at 172.16.100.8. Please replace this value per your environment. Simply add a write to the file action and bind this RuleSet to the service. Do not chnage the default settings of this action! « How to avoid “file already in use” error in the Online Web Access Viewer?